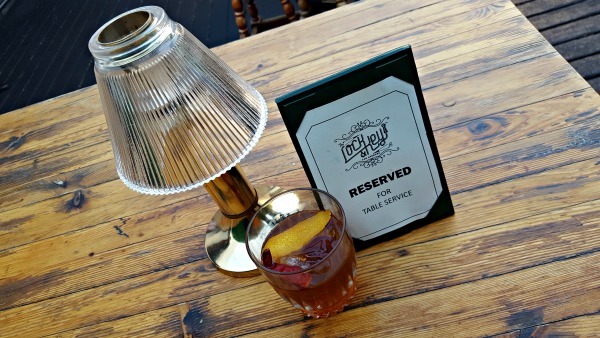 NYC’s Cognac Classics Week is officially underway and we got an early jump on the festivities with a very special Hennessy V.S.O.P. pub crawl last week in Los Angeles. 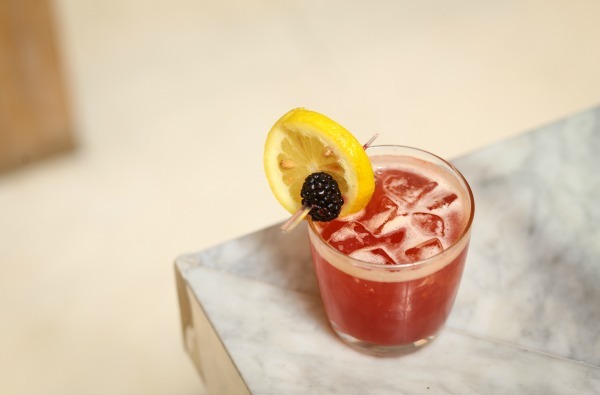 With a solid crew of people in place, we hit up three different LA hot spots to test out some interesting new takes on classic Cognac cocktails crafted by local bartenders. 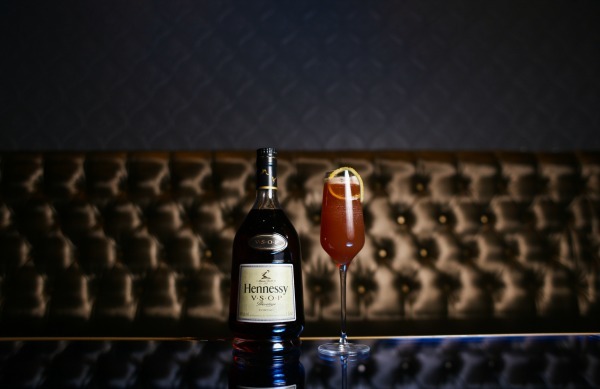 With us was Jordan Bushell, Hennessy’s U.S. Head of Mixology & Brand Education. Well-dressed and well-equipped with quotes from the movie Cocktail, Bushell was good company and he provided some extra info on each of the cocktails we sampled. Pour cocktail into a rocks glass over ice and garnish with a lemon wedge. 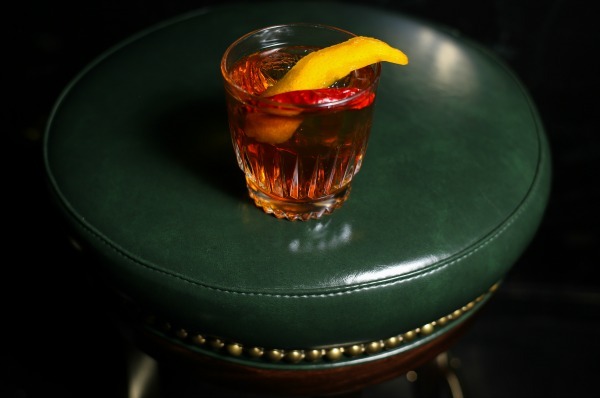 Check out #CognacClassicsWeek to find more interesting takes on timeless Cognac cocktails that we all know and love. Print article This entry was posted by Chris Stout on May 17, 2017 at 1:43 pm, and is filed under Lifestyle. Follow any responses to this post through RSS 2.0. Both comments and pings are currently closed.